Glad you finally made it to the PO. I avoid it at all costs (luckily Len is willing). 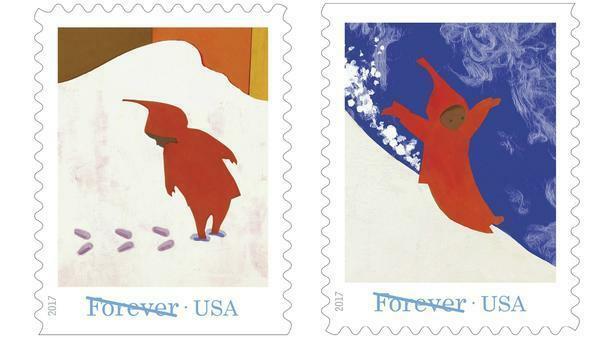 Love the stamps and the book — well ahead of its time! @jama: It was busy, but not as bad as I thought, thank goodness. At least I can send David — because it’s no longer two blocks away!